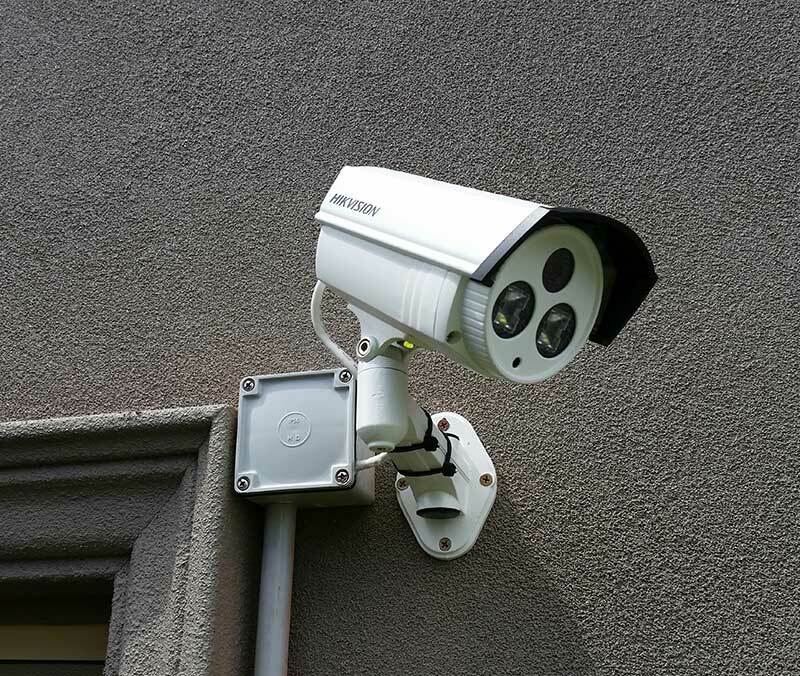 Security cameras are an important part of ensuring the safety and security of your home or business. They serve to record everything that happens on your property and it can be a helpful tool. 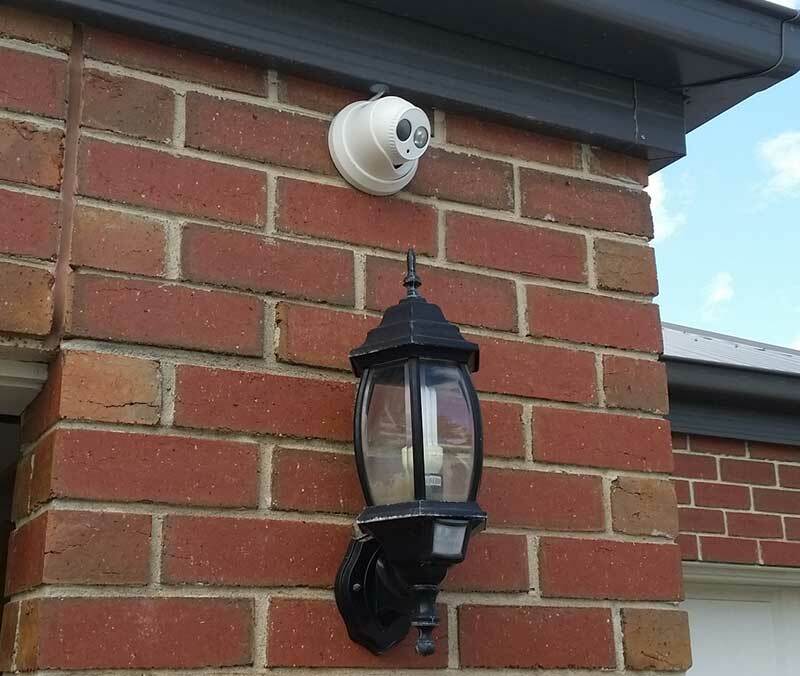 But what are you looking for in a security camera and who is going to install it? 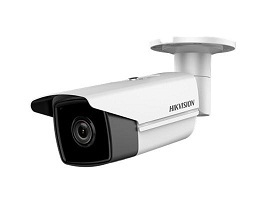 Let’s take a look at a little more detail about HD security cameras. 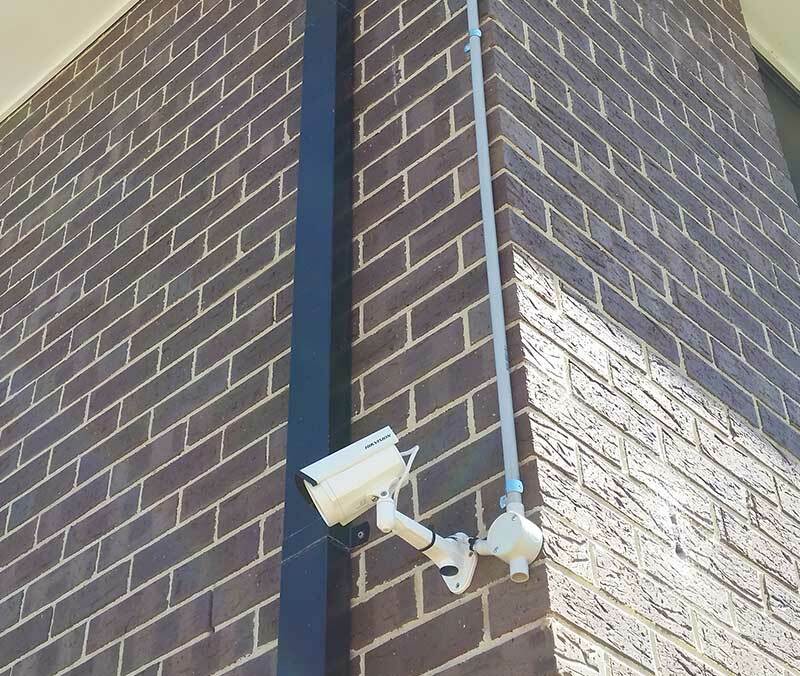 During a crime security cameras don’t stop rolling. You are able to capture all of the action on “tape” (it is digital now). 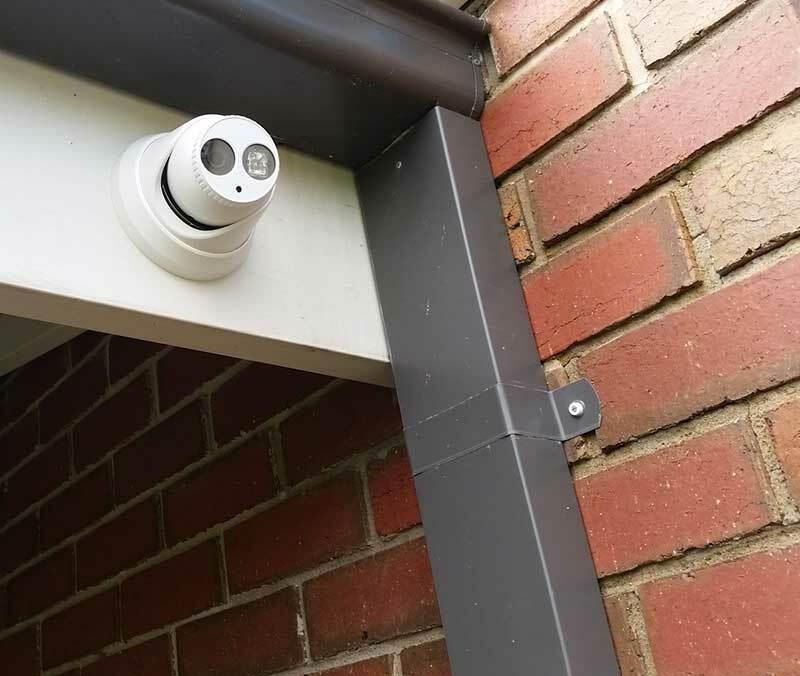 If you have staff monitoring the cameras at all times you can see what is happening and get your staff to safety quickly. No matter what you can create copies of the footage to assist law enforcement in apprehending suspects. After a crime, video documentation can stand as evidence both for criminal and civil prosecution. In other words, you become protected from the aftermath of crimes. No matter what kind of crime. Crime isn’t the only think that you can use your security cameras for. 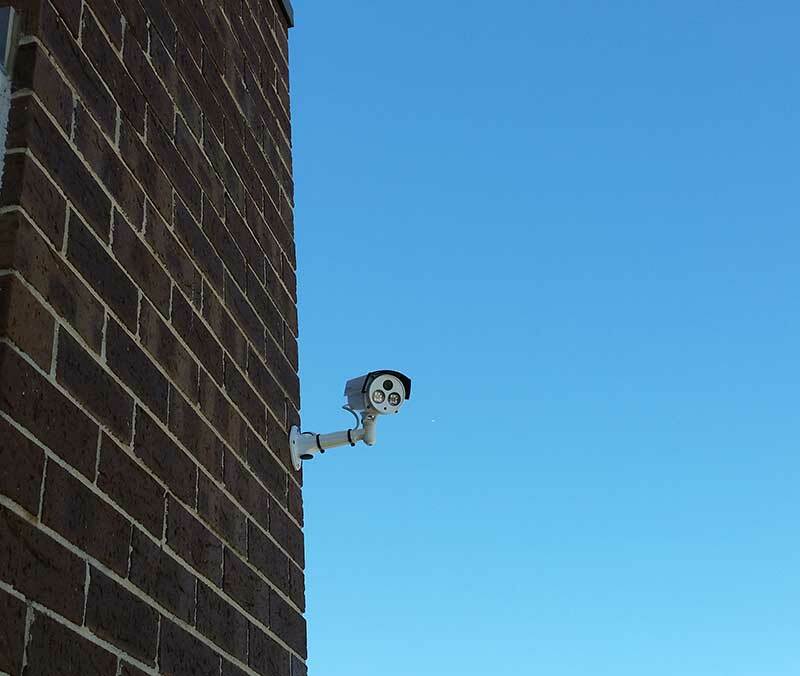 Security camera systems allow you to catch potential safety risks and correct them. You also are capturing liability issues. Should someone have an incident on property, it is captured on camera. 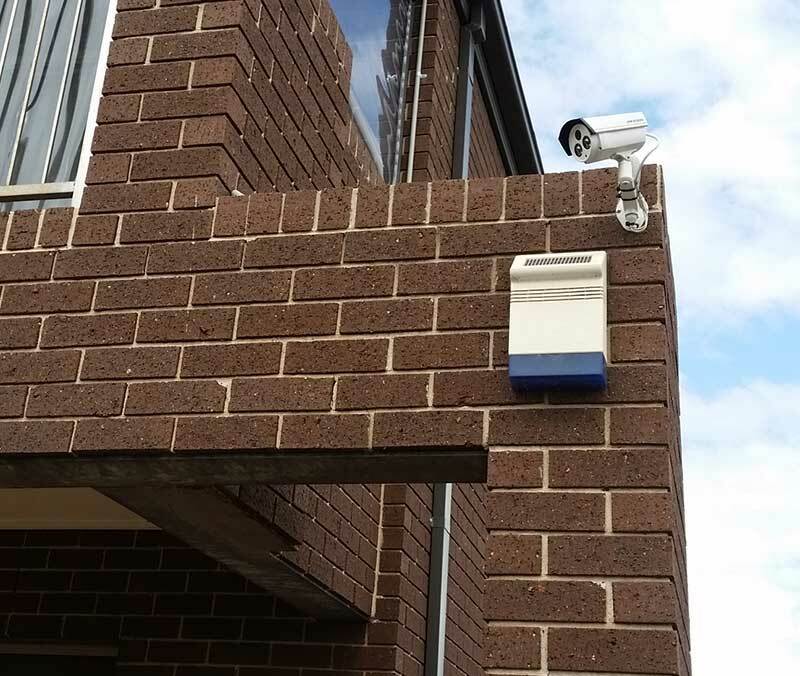 At Precision Security Australia, we recommend that you use quality HD security cameras. These allow you to see more than with any other camera. High definition images and video allow you to clearly make out clothing, facial features, and body language. No matter what you are using the cameras for, it will be captured in the stunning quality that you desire. 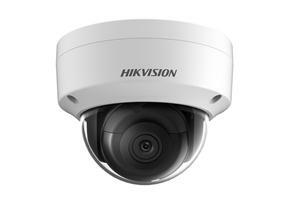 We recommend that you use Hikvision security cameras. These are the most popular camera systems that we sell. 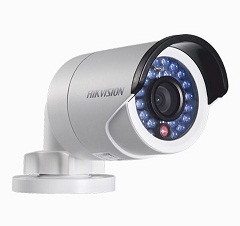 Hikvision CCTV cameras provide you with HD video recording but also with a variety of other benefits. Let’s take a look at a few of them. Uniform IR illumination allows for your camera system to pick up more, even outside at night or in a dark hallway. Instead of just a portion of the video being lit up, you can see a whole picture with a uniform illumination. 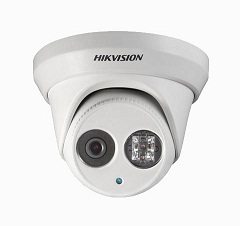 Hikvision has been working to mount their IR lens separately from the camera lens. While some might think this makes the brightness off center, instead it has a much better purpose. This provides you with uniform IR illumination due to the design of the IR light. By being separate, it also prevents bleeding and reflection from the IR being too close to the lens. 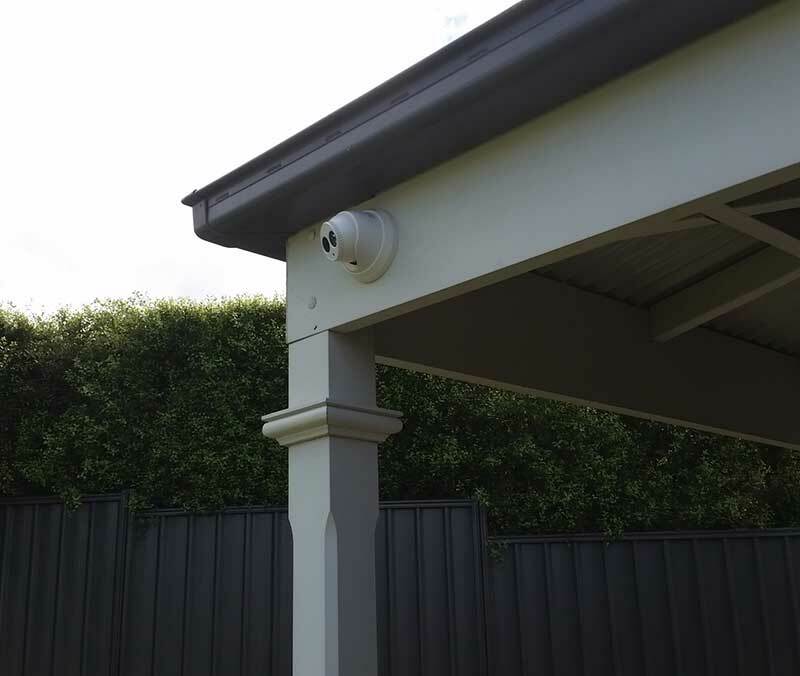 HD camera lens allow for a higher quality image than traditional security cameras. With HD lenses you are able to get an image that is very life like and you can make out all of the details that you need to, whether it is of criminals, safety issues, or even team members, you can make it all out. 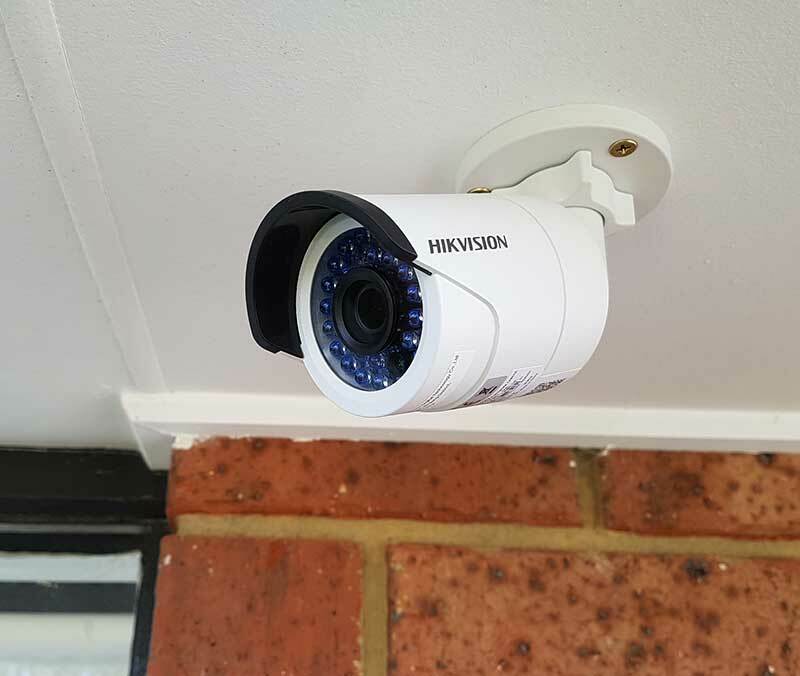 Hikvision cameras are able to get you full HD quality so that you get what you need out of your cameras. 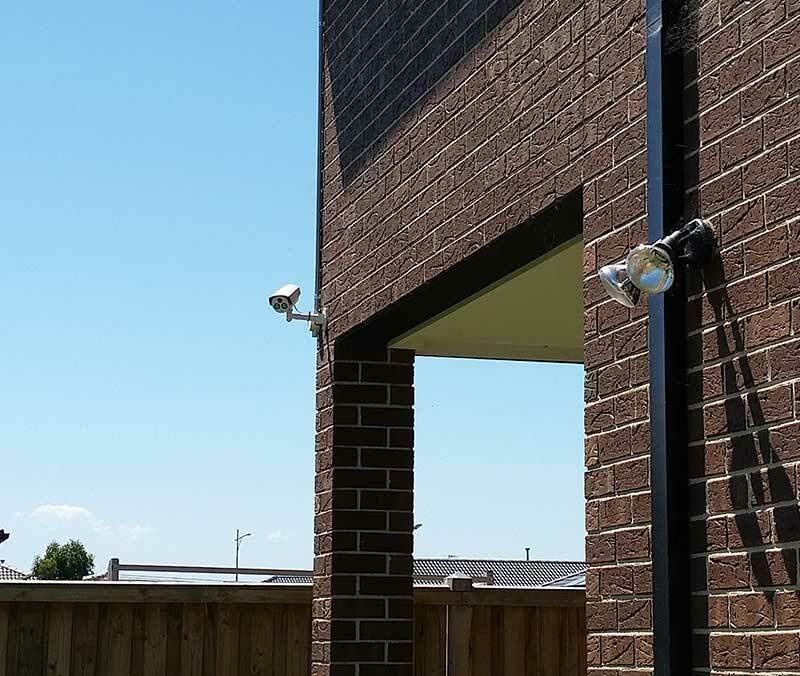 Hikvision cameras utilize EXIR technology which use a type of light that does not cause the lens to warm up. Without the additional heat from the lens, you will notice less spiders and other bugs gathering around the camera. 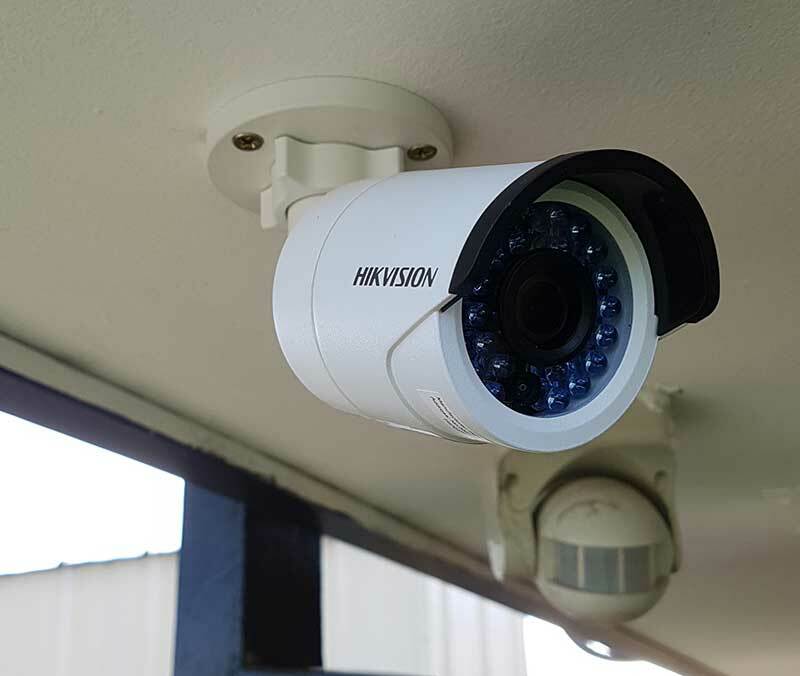 There are just a few of the benefits of utilizing a Hikvision camera. Without a Hikvision installer though, you are in for a lot of work. 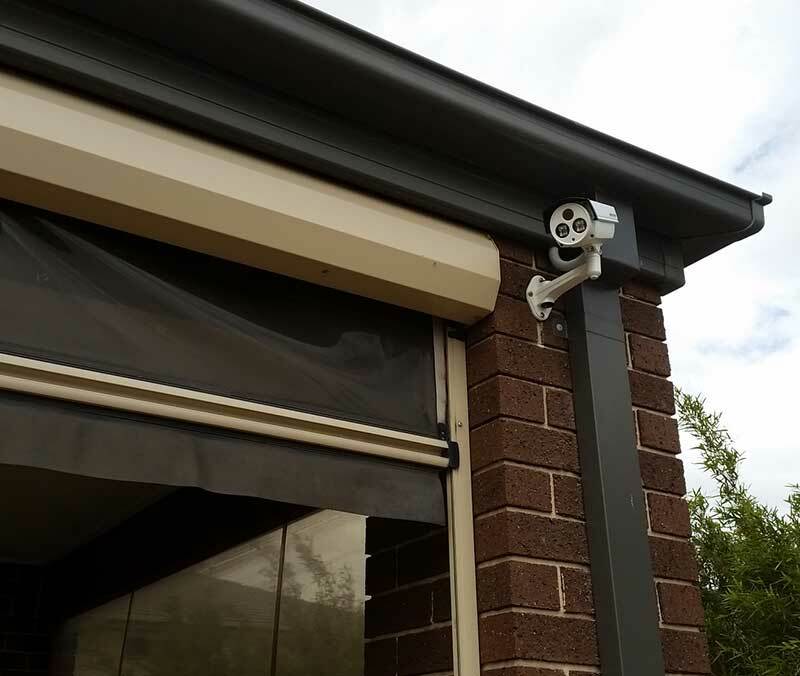 Precision Security Australia is a local installer of cameras in the Melbourne area. Our installers are highly trained and experienced and can take care of all of your needs. From running cable to mounting cameras, every part of your new camera system will be setup. Precision Security Australia is rated 5 stars on Google from 20 user reviews. 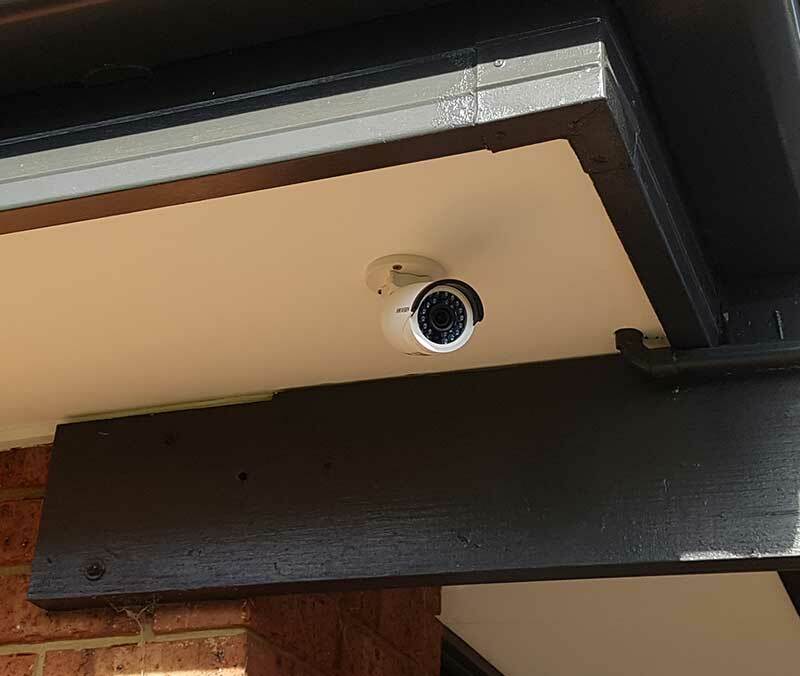 If you need a camera system for your home or business, Precision Security Australia is the team that you need to contact. Our technicians will start by coming out and surveying your property to determine what your exact needs are. Then our technician will explain what your best route is and construct a package that fits both your budgets and your needs. At Precision Security Australia, we treat every customer with the respect and family nature that you expect.